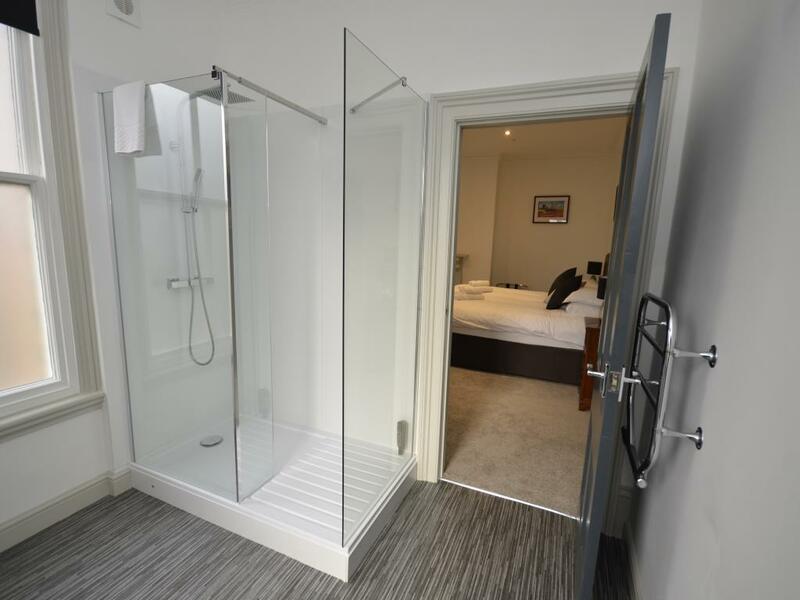 Spacious En-Suite bedroom, with walk in mains fed shower. 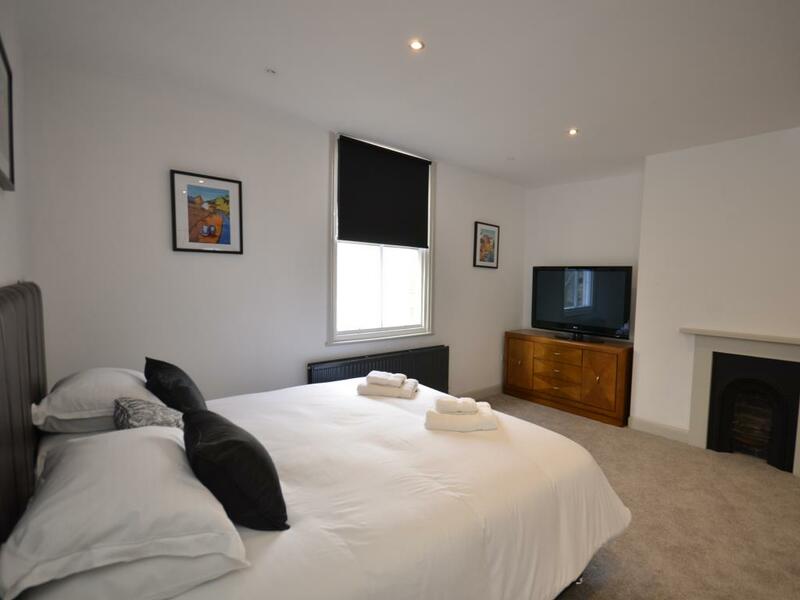 Room facilities include king-size bed, large flat screen TV, super fast WI-FI (fibre) Luxurious 100% cotton Bedding and Towels. 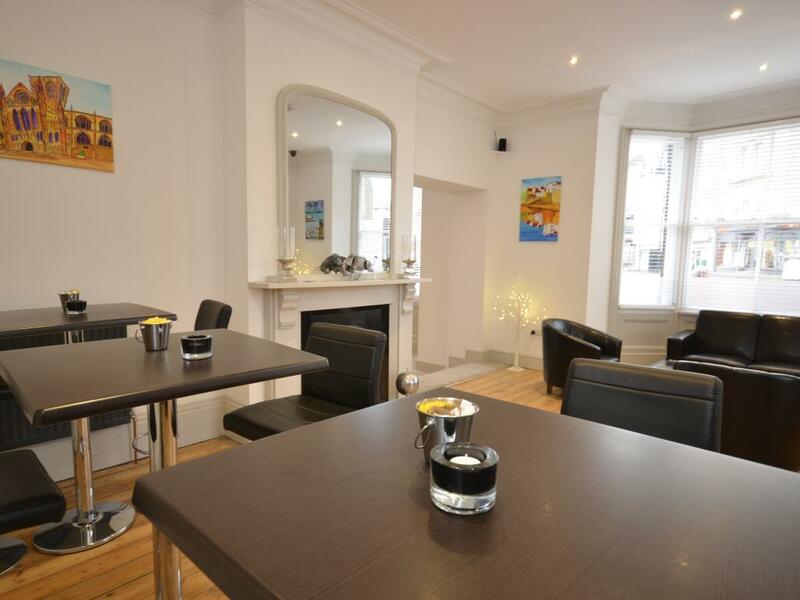 Tea and Coffee making facilities, hairdryer. 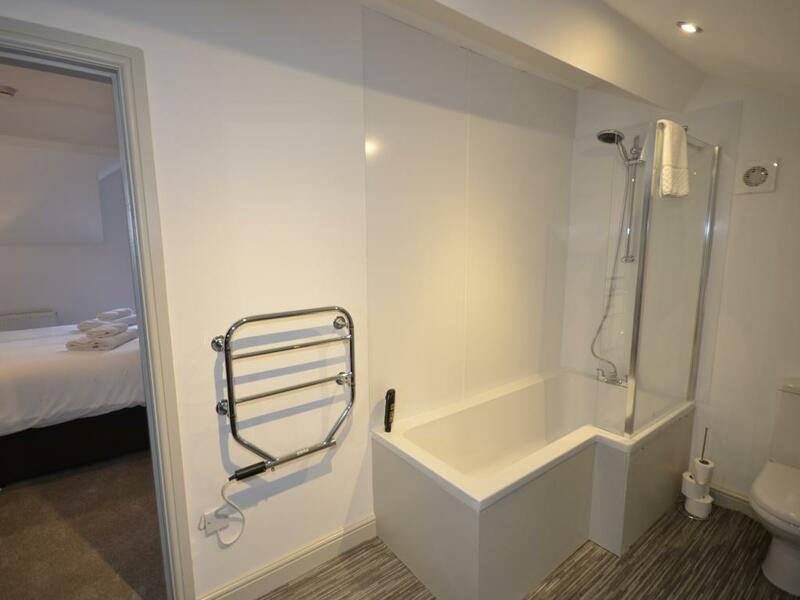 Spacious En-Suite bedroom, with walk in mains fed shower. Room facilities include double-size bed, large flat screen TV, super fast WI-FI (fibre) Luxurious 100% cotton Bedding and Towels. Tea and Coffee making facilities, hairdryer. 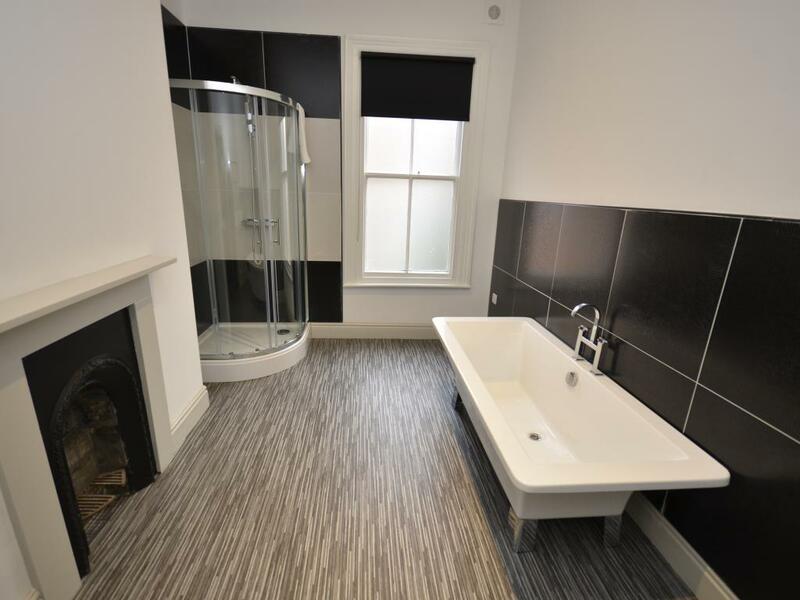 Spacious En-Suite bedroom, with walk in mains fed bath/shower. 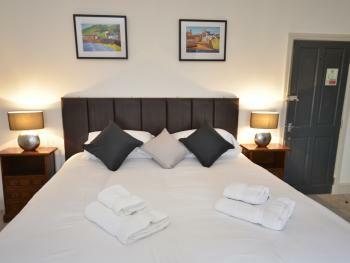 Room facilities include king-size bed, large flat screen TV, super fast WI-FI (fibre) Luxurious 100% cotton Bedding and Towels. 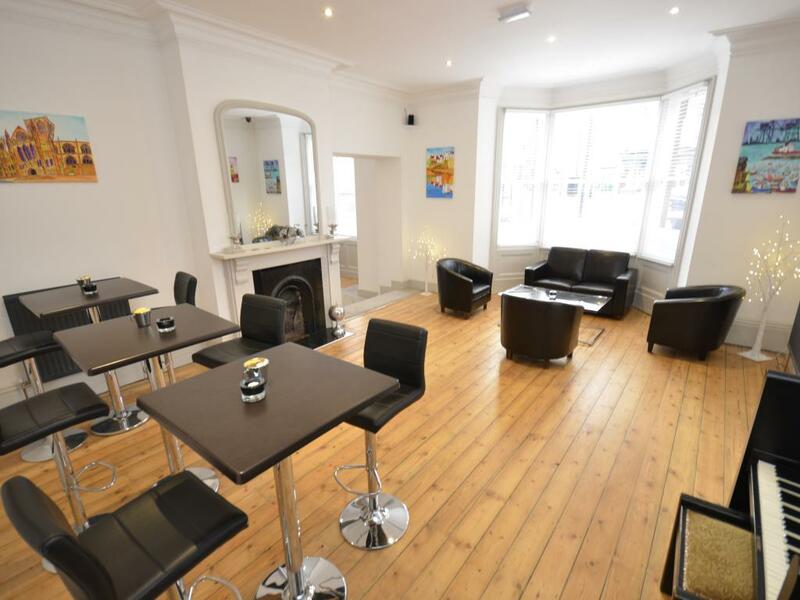 Tea and Coffee making facilities, hairdryer. 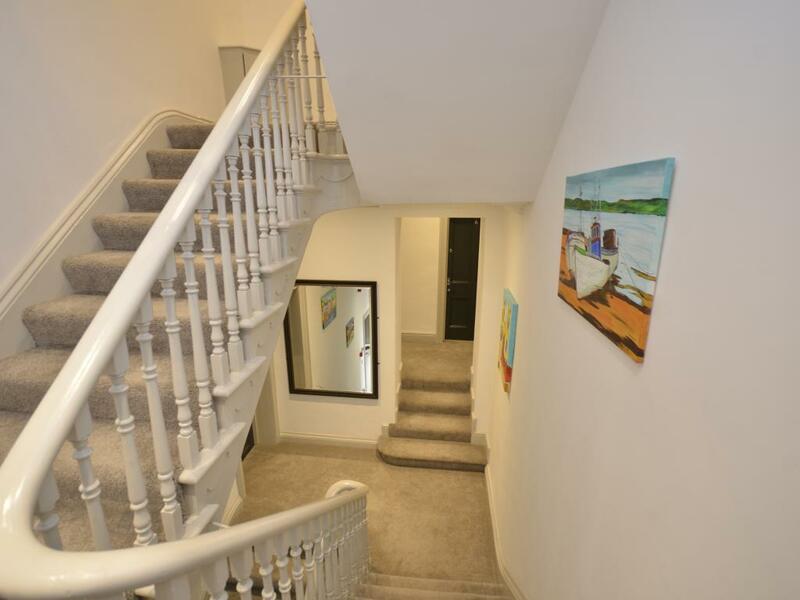 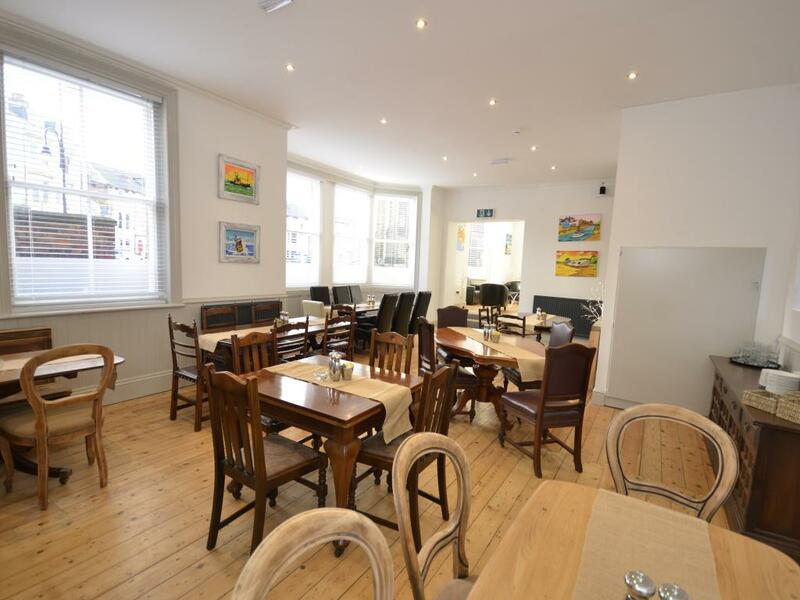 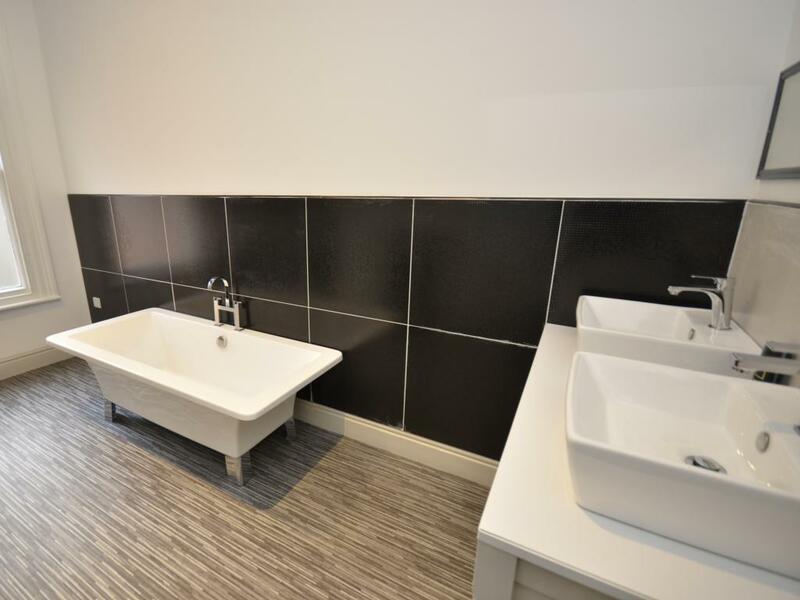 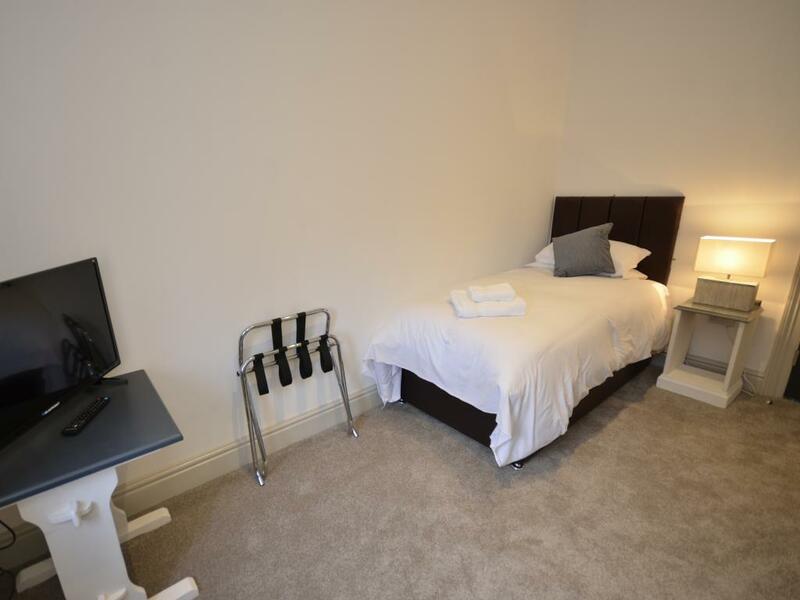 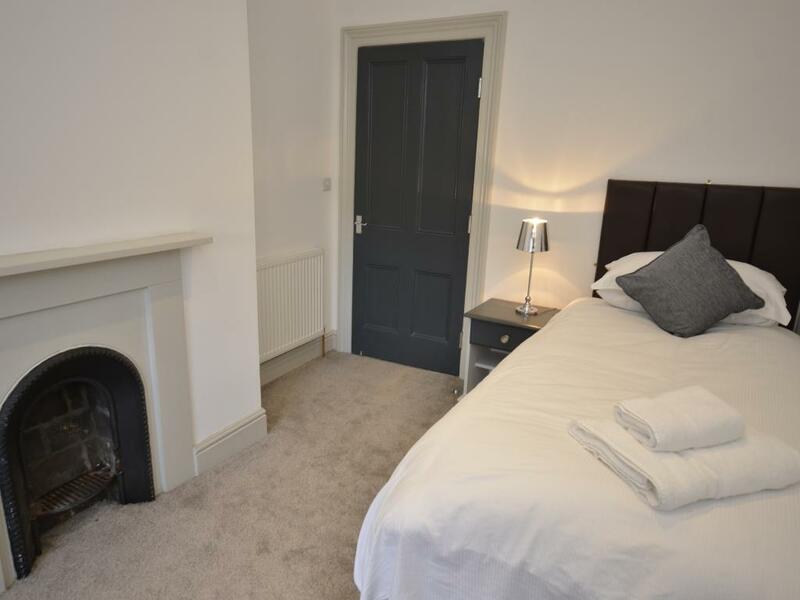 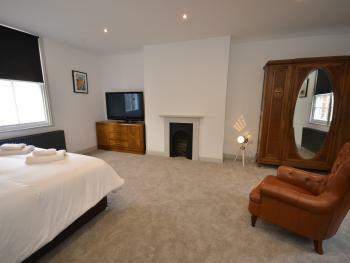 Spacious 2 individual bedrooms, with private in mains fed bath/shower bathroom. Room facilities include single bed, large flat screen TV, super fast WI-FI (fibre) Luxurious 100% cotton Bedding and Towels. 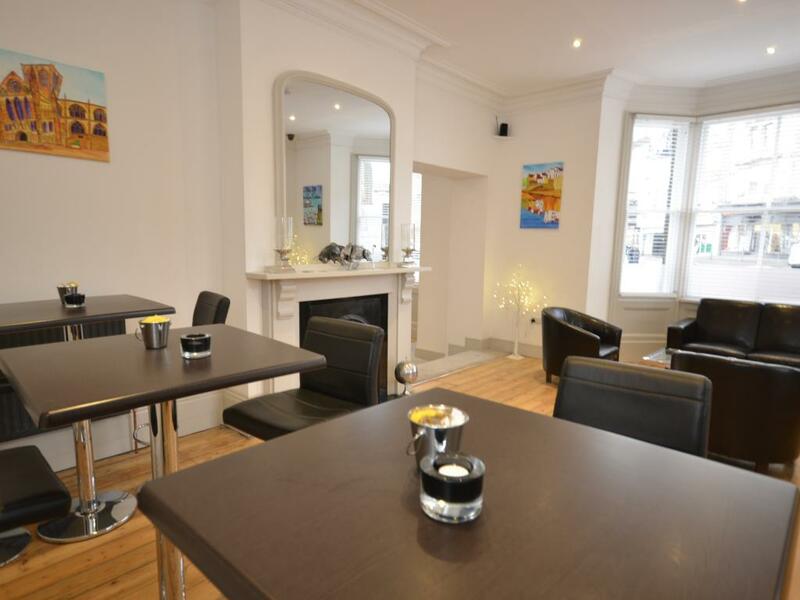 Tea and Coffee making facilities, hairdryer. 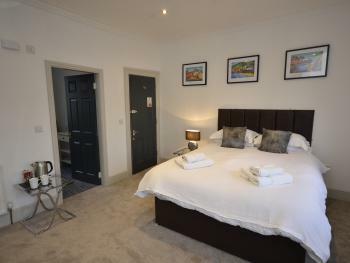 Spacious private lounge and bedroom, with private in mains fed shower and bath. 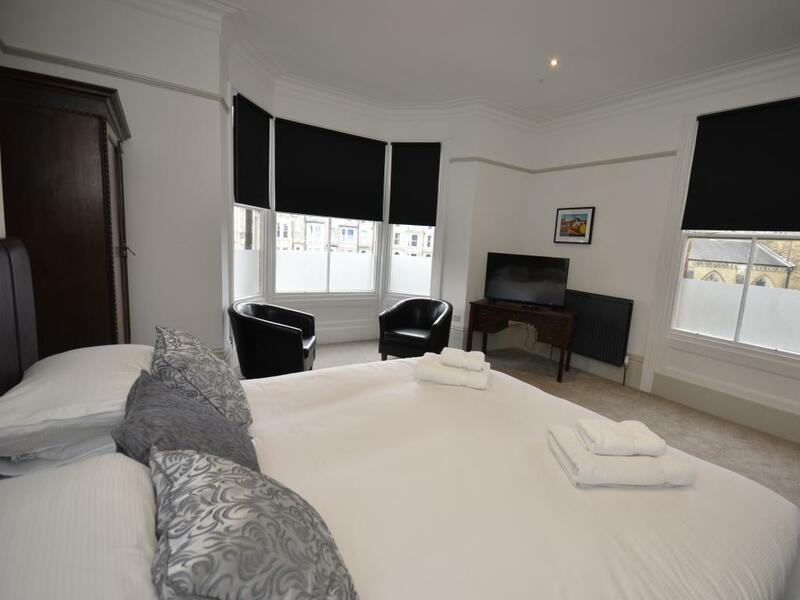 Room facilities include four-poster king-size bed, large flat screen TV, super fast WI-FI (fibre) Luxurious 100% cotton Bedding and Towels. Tea and Coffee making facilities, hairdryer. 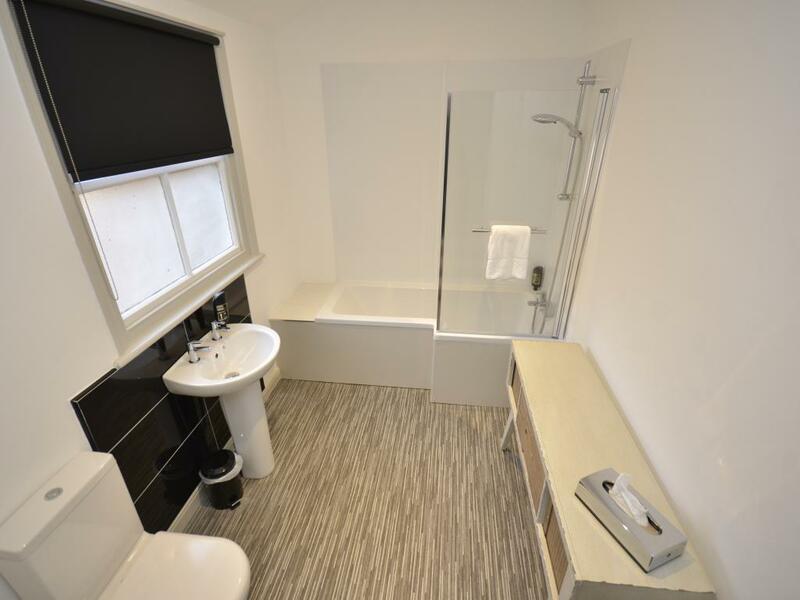 Spacious En-Suite bedroom, with walk in mains fed bath/shower. 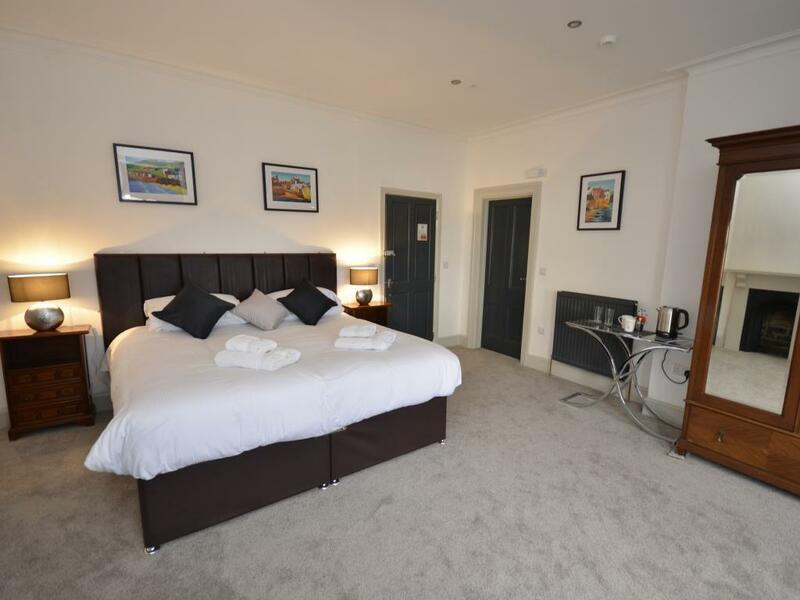 Room facilities include Super-king-size zip& Link bed, large flat screen TV, super fast WI-FI (fibre) Luxurious 100% cotton Bedding and Towels. Tea and Coffee making facilities, hairdryer. 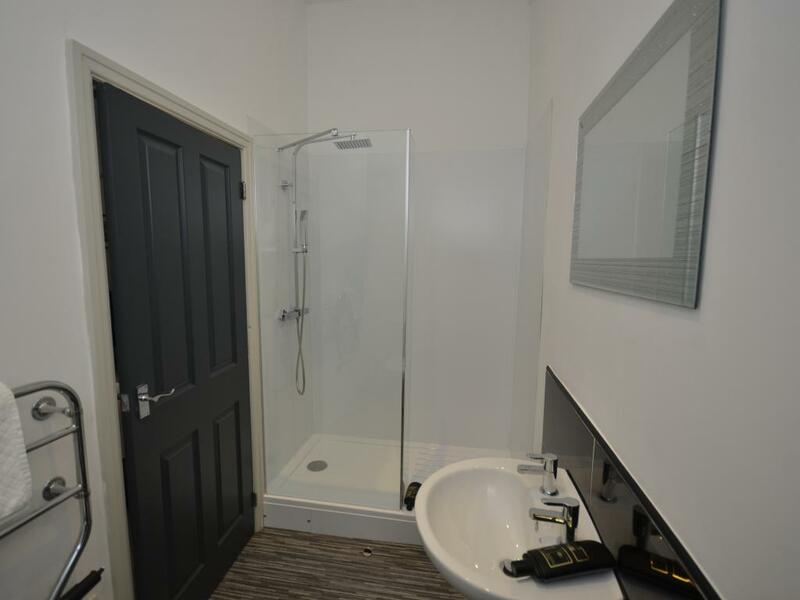 Spacious En-Suite bedroom, with walk in mains fed shower. 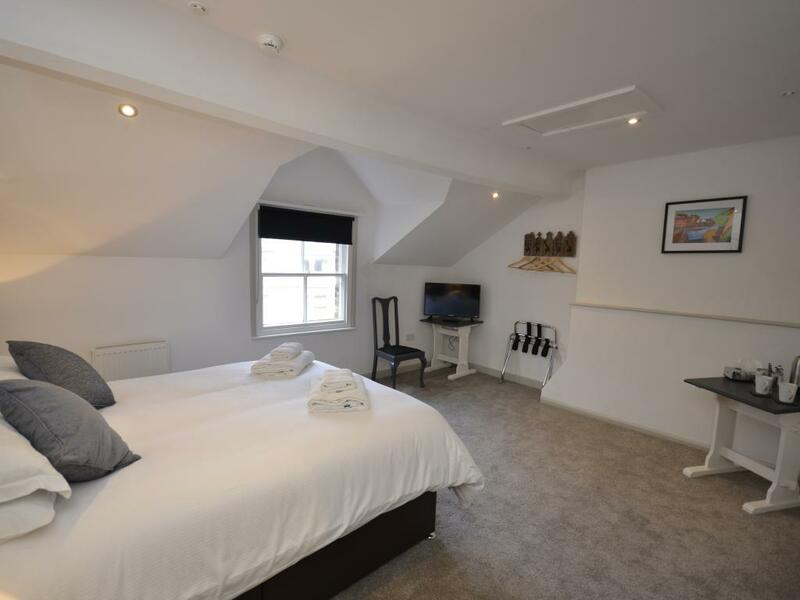 Room facilities include Super-king-size zip&link bed, large flat screen TV, super fast WI-FI (fibre) Luxurious 100% cotton Bedding and Towels. Tea and Coffee making facilities, hairdryer. 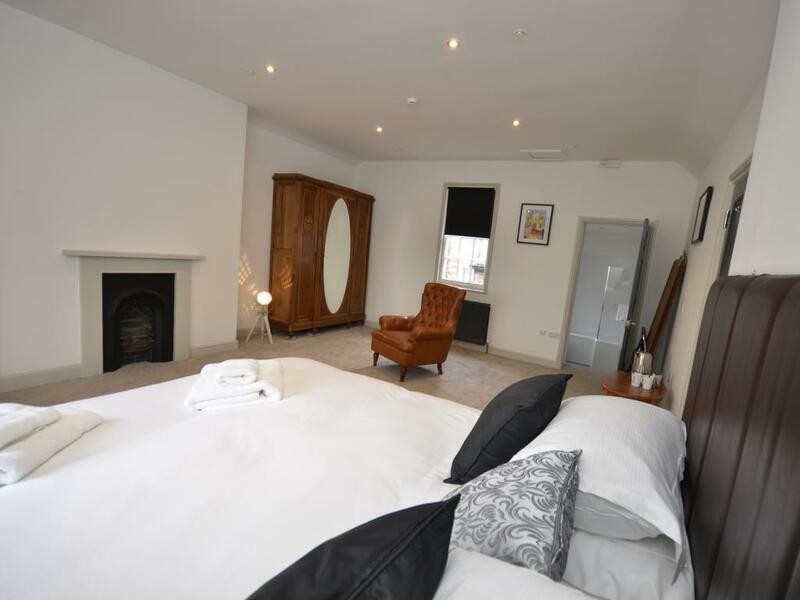 The Chapel House is a new hotel with 14 en-suite bedrooms, restaurant and bar. 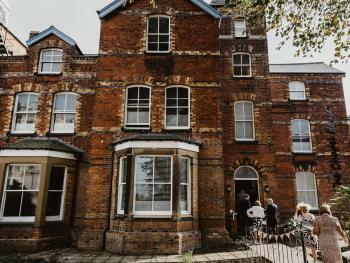 It dates back to 1850 and the conversion has retained many original features including a beautiful pre Raphaelite Chapel. 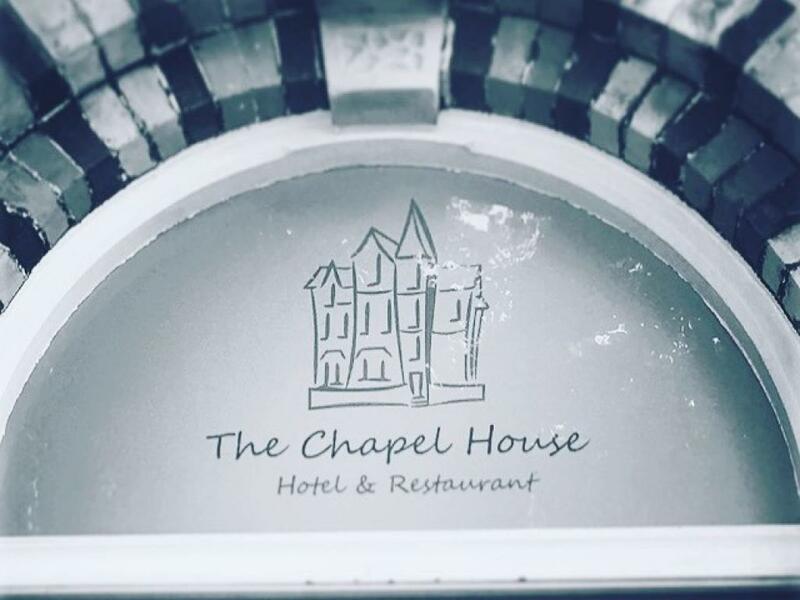 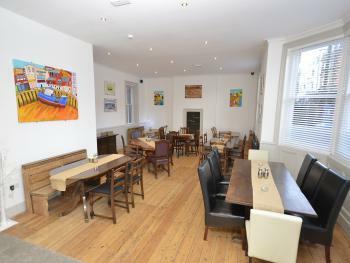 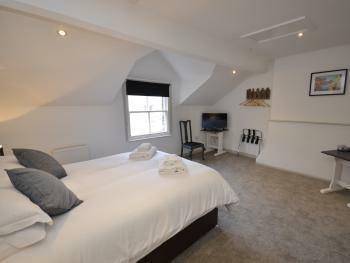 The Chapel House is well located for the Esplanade, Spa Complex, beach and town centre. 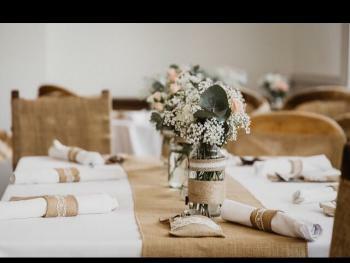 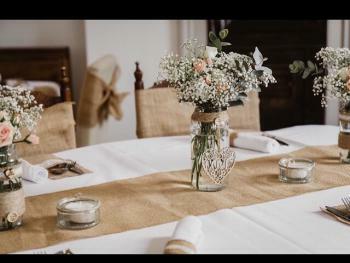 As well as accomodation we are able to host functions, weddings and meetings. 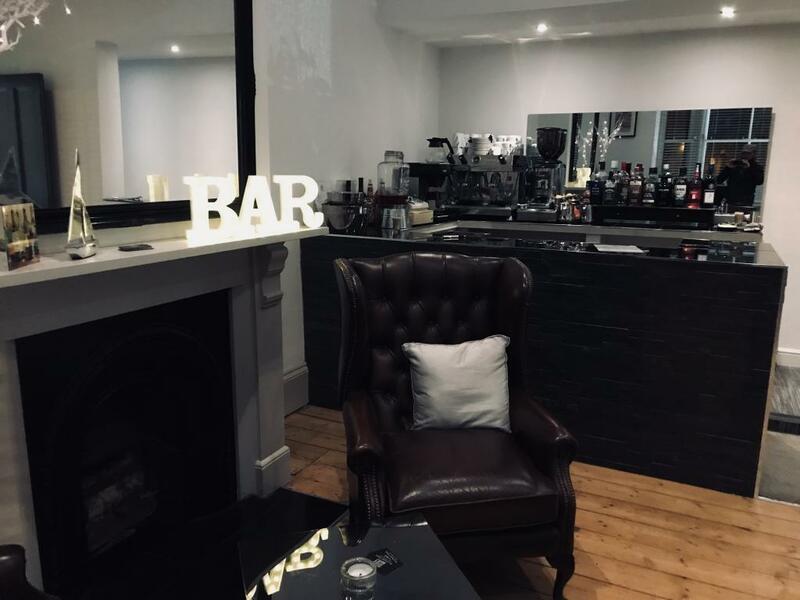 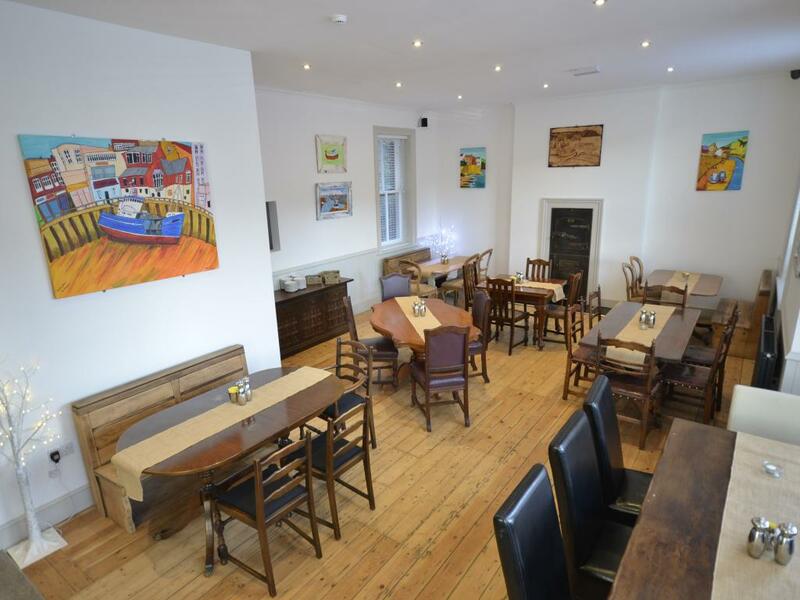 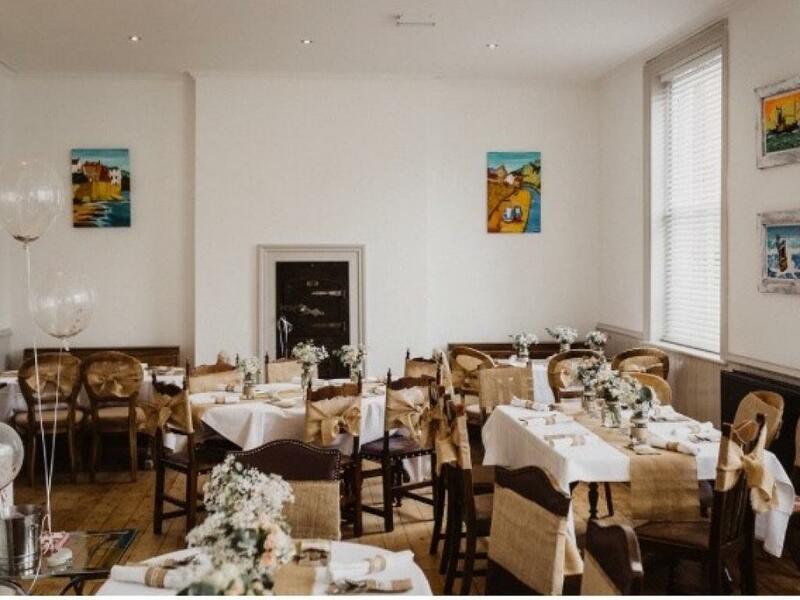 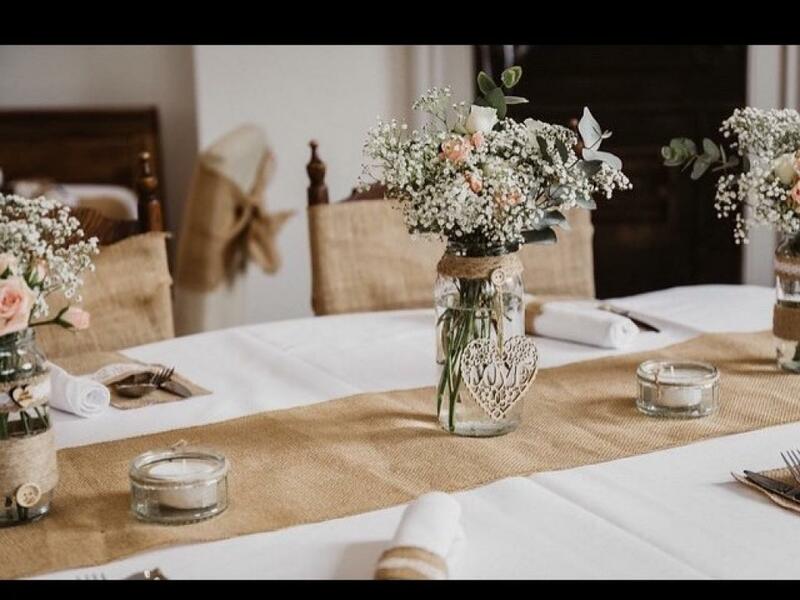 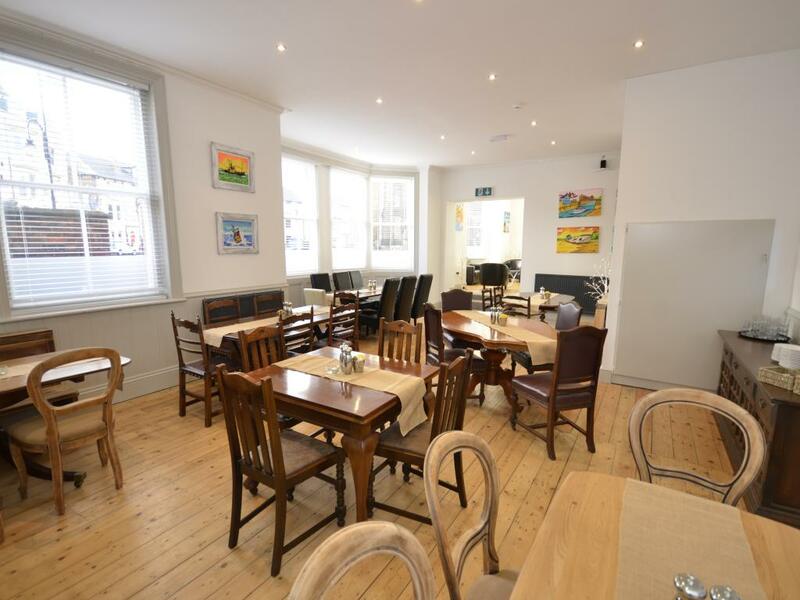 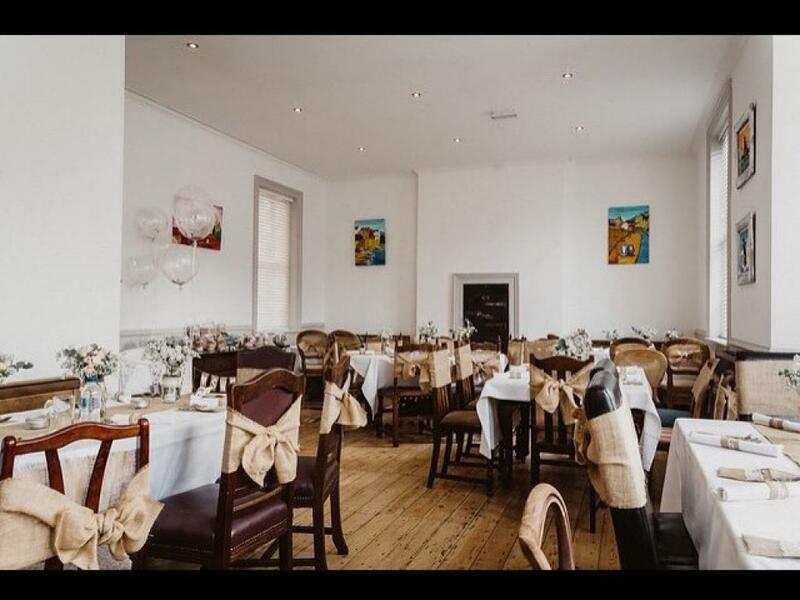 You can enjoy a meal in our restaurant which offers high quality food prepared by our resident french chef who has considerable experiance in a number of well known local establishments.